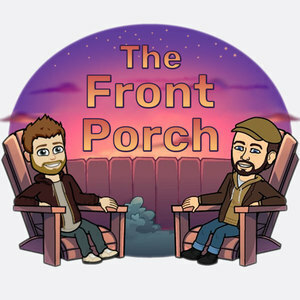 We found 1 episode of The Front Porch with the tag “lore”. Thoughts and impressions of The Godfather, some mobile game updates, the Steam sale, both WoW and Warcraft Lore. Next week's challenge is the first two episodes of Westworld Season 2.